Alerts you when the caps lock is on. Is there a better alternative to Capster? Is Capster really the best app in System category? Will Capster work good on macOS 10.13.4? 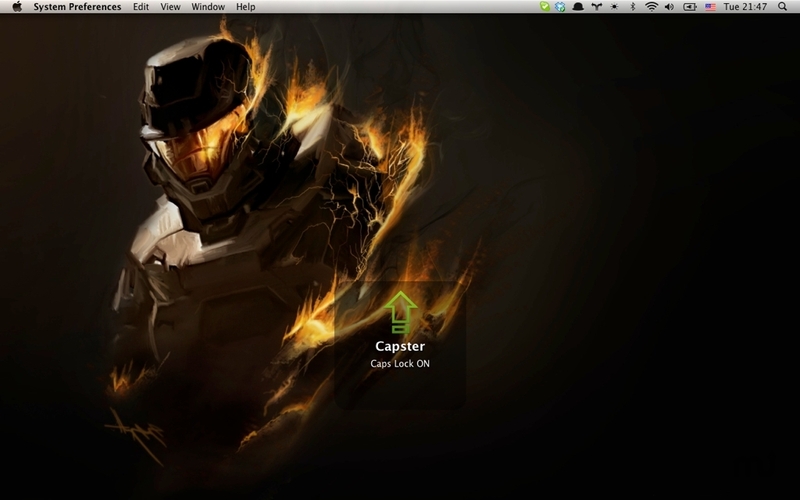 Capster is an easy-to-use application that will tell you when you've pressed the caps lock, either on its own or through Growl. If you accidentally press the Caps Lock key all the time, Capster is exactly what you need. Capster now includes updated artwork. Capster can now make a sound when you press the Caps Lock key. You can now get notifications for the Function (FN) key. You can now get notifications for the Num Lock key.